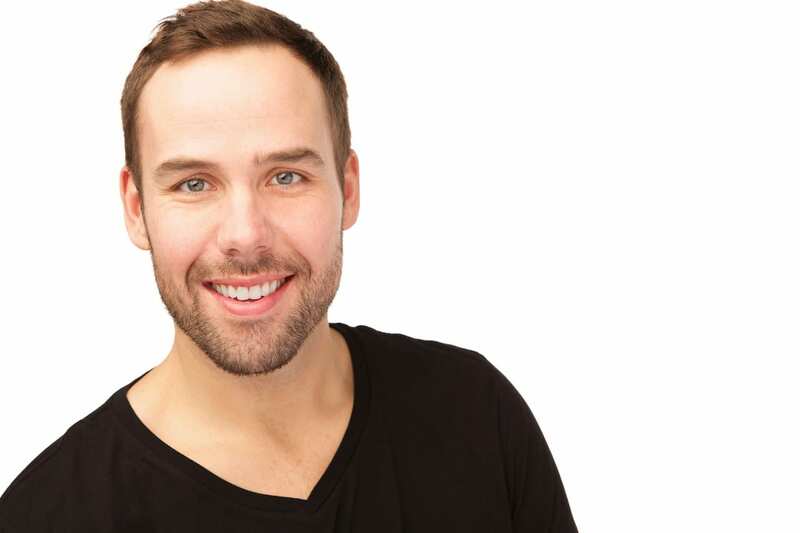 Known best as Mr.Fab, Ryan is an multi-award winning Canadian Lifestyle Blogger based in Calgary Alberta. In addition to his blog, he can also be found regularly as a segment guest on TV and Radio networks across Canada. He’s well versed in the field of food, fashion, travel, beauty and always shares the best in new-to-market products. Three personalities make up our online family. Ryan, aka Mr. Fab (@immrfabulous), is the founder of our multi-award-winning lifestyle blog. When he’s not on-line, he can be found On-Air appearing regularly on Global Weekend, Breakfast Television and CTV Morning Live throughout Western Canada. Megan, aka M. Fab (@immfab), is our Toronto-based contributor. When not online you can find her sharing her top beauty tips on The Marilyn Denis Show. Ksenia, aka Mlle Fab (@immllefab), is our Montreal-based contributor who is also a multi talented stage and screen actor. We are passionate about sharing our unique insight and perspective from food to travel, fashion to beauty. Thanks for joining us on these adventures!